Why Did Jesus Take on Flesh? 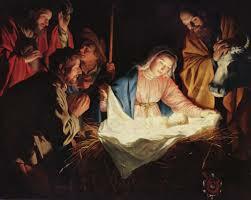 At the center of this and every Christian season is the baby Jesus wrapped in swaddling clothes, lying in a manger. This mysterious bundle of joy is none other than the eternal Son of God who took on flesh and dwelt among us (John 1:14). 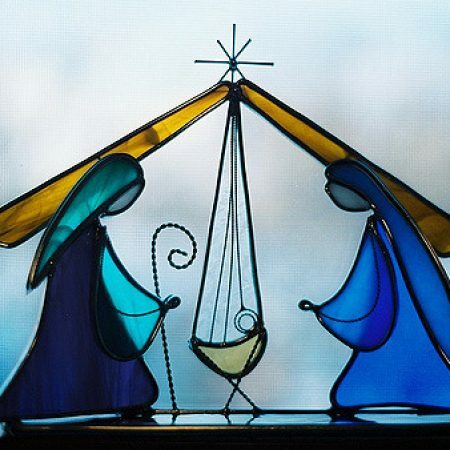 That’s the very thing we celebrate here at Christmas—the enfleshing of the Son of God, the incarnation. He was sent on a mission from the Father to save sinners, and one of the absolutely necessary things Jesus had to do to complete His mission was take on a flesh and blood body just like we have. But, why was that so crucial? Why did Jesus take on flesh? The Bible gives us at least ten reasons.